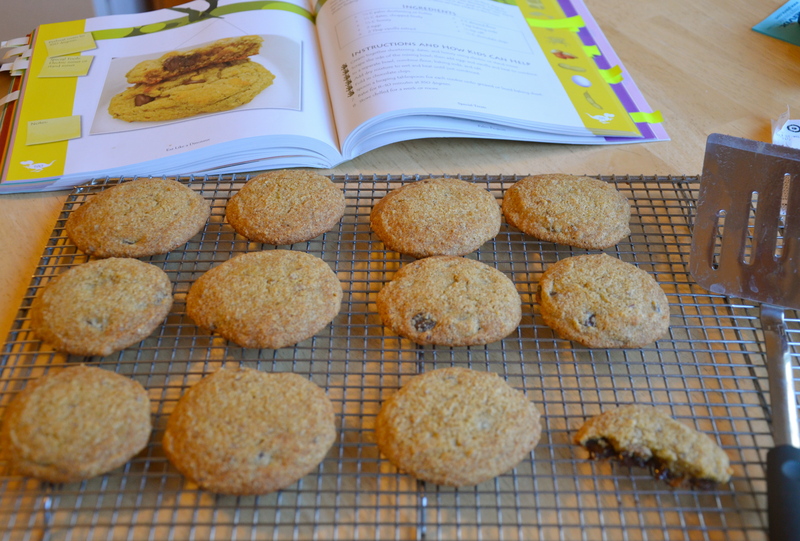 Let me just say, before we get to all the food photos — this book isn’t just for kids. We’re loving it at our house, long after our little buddies are gone. 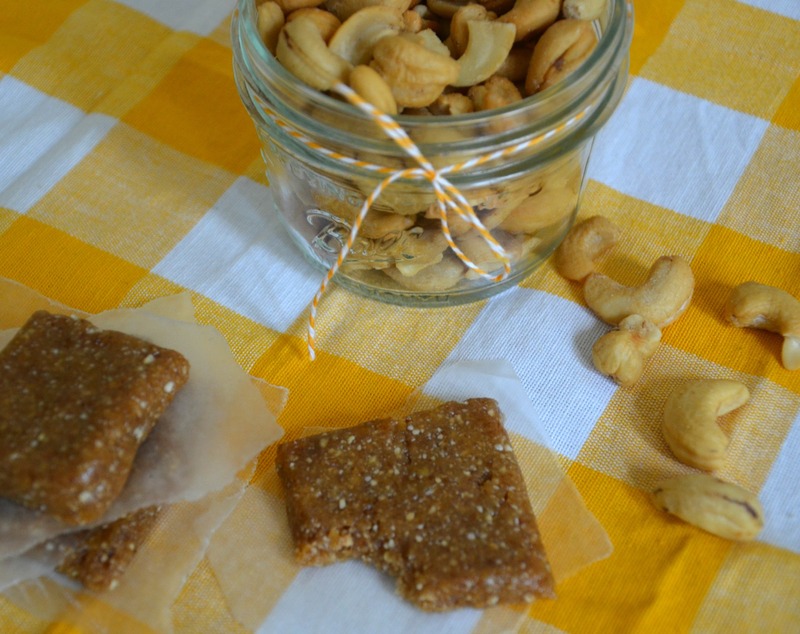 I have no doubt that we’ll be making “Carter’s Cashew Bars” for many years to come. Those cookies we mentioned making the night before? Take a peek. And you know what goes good with cookies? Auntie Sarah was a fan (so was their mama and grandma) but the boys weren’t fans of the ice cream. It was different for sure. 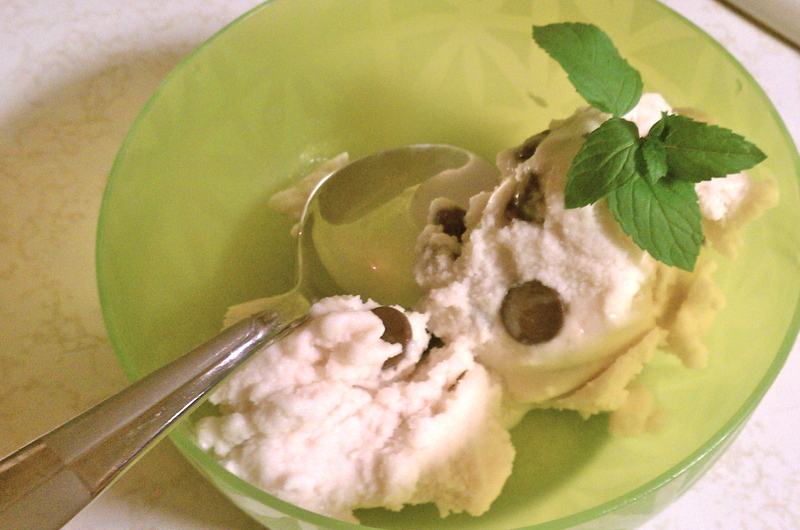 Fresh mint flavor, which I loved, but it had a different-than-the-store-bought taste that they weren’t digging. But they did try it, and it was the only thing we made that they didn’t chow down. You caught a glimpse of them in the video working on these, and they were so into it — this was all them, my little chefs! You know what would have gone great with those nuggets? 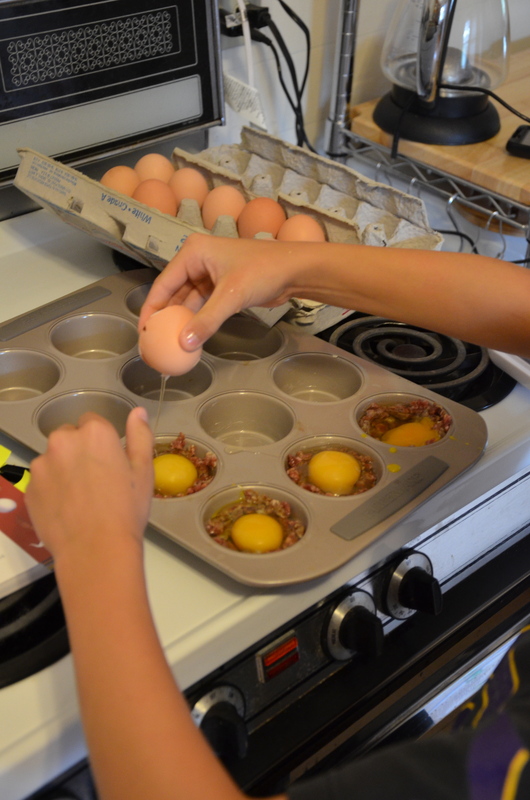 And we didn’t forget about breakfast options — the Eggs In a Nest were a hit, and again, they did the work. 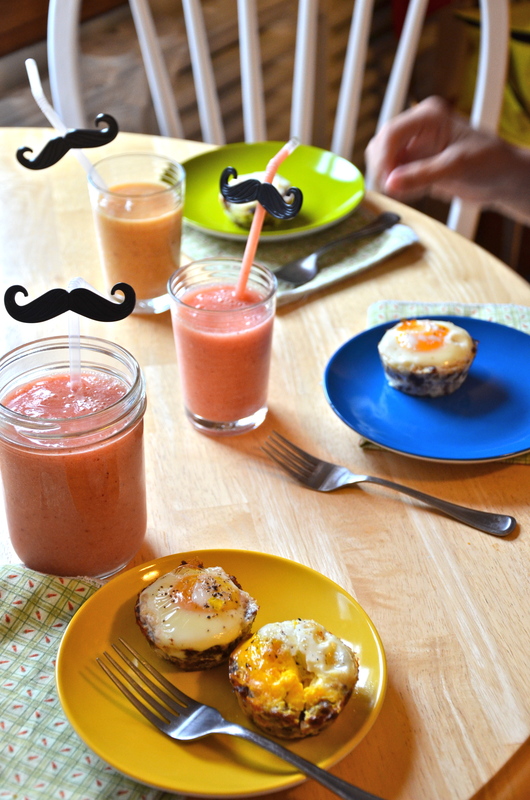 we mustache you a question — do you love smoothies as much as us? *Note: my little Chef Carter doesn’t do egg yolks. He just doesn’t. But he does like egg whites, so you can modify these to fit your picky eaters and/or other intolerances or dietary needs. 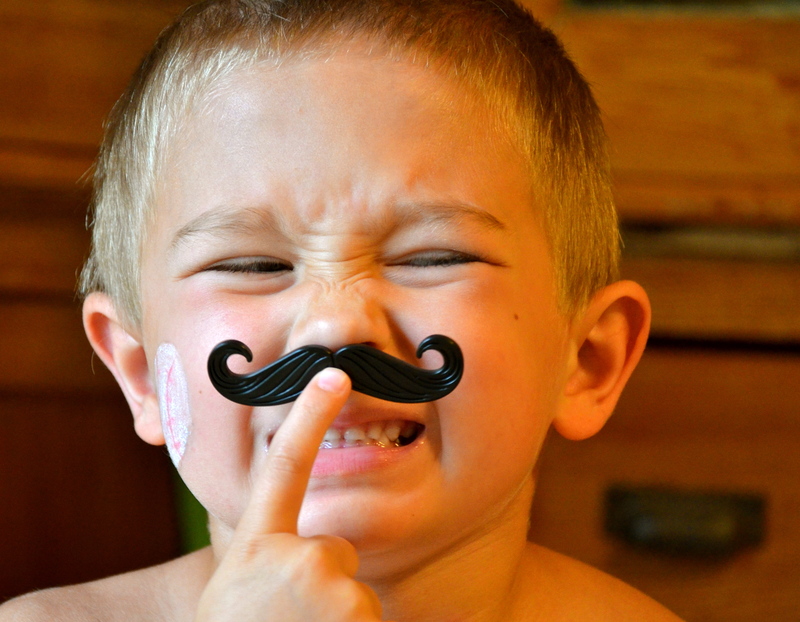 He may not like egg yolks, but he does like to be silly. 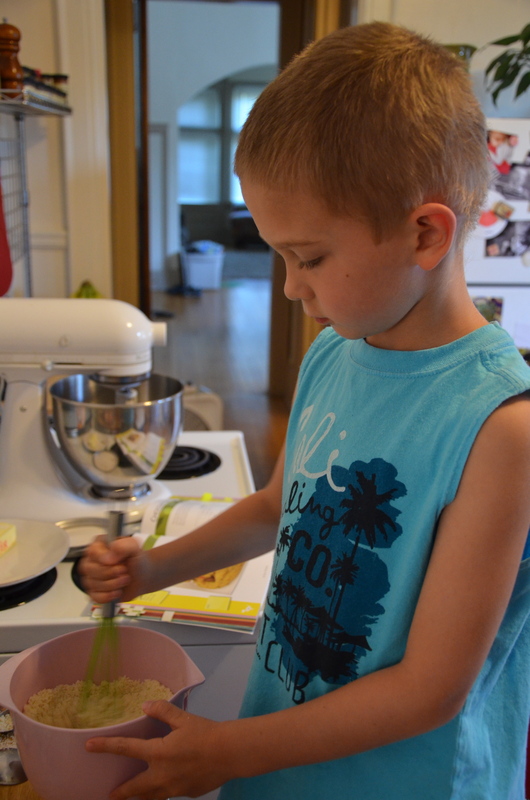 Photos of every recipe – this is key when cooking with kiddos, they want to know what the end goal is, so they can keep their eyes on the prize. They think outside the box – there are clever little names for some basic family staples. Kids dig that. Speaking of family staples… they won’t be missing out on their old favorites – there were two thumbs up for the Fool’s Gold chicken nuggets. Matt, Stacy and their cute kiddos are a real life, down to earth family that share their story with you and guide you to making good choices for your family. They admit that it can be hard to make changes – but in the end, it is SO worth it. Oh.so.good. The flavor is just perfect. Tastes like fall — and feels like it, it was 62 degrees on my rainy walk home from work! I’m still getting used to using coconut oil, but one thing I’ve noticed is that the liners were really greasy when I took them out. I’ve noticed this with other coconut oil things too… for all you experts out there, is that normally how it goes? I cooled them on paper towel to soak it up, but just curious. Like I said — just go get the book, order it here. OR leave a comment below telling me if you have tried any paleo recipes, what worked for you, what would you miss most, (cheese for this girl) or just say hello and I’ll enter you into a drawing to WIN A COPY OF THEIR BOOK! *Although this book was a gift from a publishing company, that does not in any way affect my opinions or reviews – as I’ve told you before, this blog is real life and I will keep it that way with you. I will be honest about my reviews (whether positive or negative) regardless of the product being a gift, or something I purchased on my own. I am extremely grateful for the perks I receive from companies from time to time, but will not allow that to influence my reviews. Posted on September 13, 2012 by Sarah @ Celiac in the City •	This entry was posted in CITC suggests: products you might like too, What's up in the city? and tagged Balanced Bites, Birds in a Nest breakfast, Celiac in the City, Eat Like a Dinosaur review, Gigi's Carrot Cupcakes, Gluten Free Chicken Nuggets, gluten free paleo recipes, homemade Mint Chocolate Chip ice cream, make your own Lara bars, Mark's Daily Apple, Paleo Parents, PaleOMG, Practical Paleo, spaghetti squash recipe, Spaghetti with Meatballs, Sweet Potato Fries. Bookmark the permalink. I’m starting to go paleo and I definitely want my 8 month old to prefer real food that will nourish his little body! I can’t wait until my son can help make meals! I am currently being tested for Celiacs…I have decided to not only go from gluten free, but full paleo. Thanks!! I’ve not tried many GF recipes yet because I get scared looking at the recipes with a lot of ingredients. I’m still used to seeing only a handful. Hubs and I went Paleo a month ago, working on the kids. Miss cheese and pizza. 🙂 love all the new things we are trying though and really worth it for how we feel. Love Paleo! Miss pasta & Diet Coke. Would love this book. My family is very supportive as I was recently diagnosed with Celiac disease. I definitely miss real cheese. The substitutes just don’t compare! Those cashew bars look good. We’ll have to check it out. I see many great reviews of this cookbook and I would love to have one 🙂 I have just discovered the Paleo diet and this would help alot! I think the only thing that’s hard about paleo is all the planning involved when going out for the day or traveling. Yes, being gluten free takes planning, but being paleo removes even more options from your diet. Otherwise, I love it. Never felt better. I’m hopping that this book would help inspire my dd to cook more paleo. Thanks for the review and give away! This seems like an awesome book. I’m excited to see such a fun presentation of paleo! I’ve heard good things about this book, but your review (and those great recipe photos) make me want to have it 😉 if I went paleo I’d miss cheese most of all, too. I have so much trouble following the celiac diet because I’m a horrible cook. Maybe I need to try this since the recipes aren’t complicated! I need to get my kids eating healthier too. Great review! Just starting my whole 30 adventure. I have made a lot of paleo desserts. I made a good paleo coconut cake with coconut flour. It had cream cheese in the icing, though, and my doctor said avoid dairy. I would love to win this book! Hi. We are about to embark on the Paleo lifestyle with my 4 & 6 year old children who have allergies and cannot handle gluten. Our challenge is also dairy and soy. 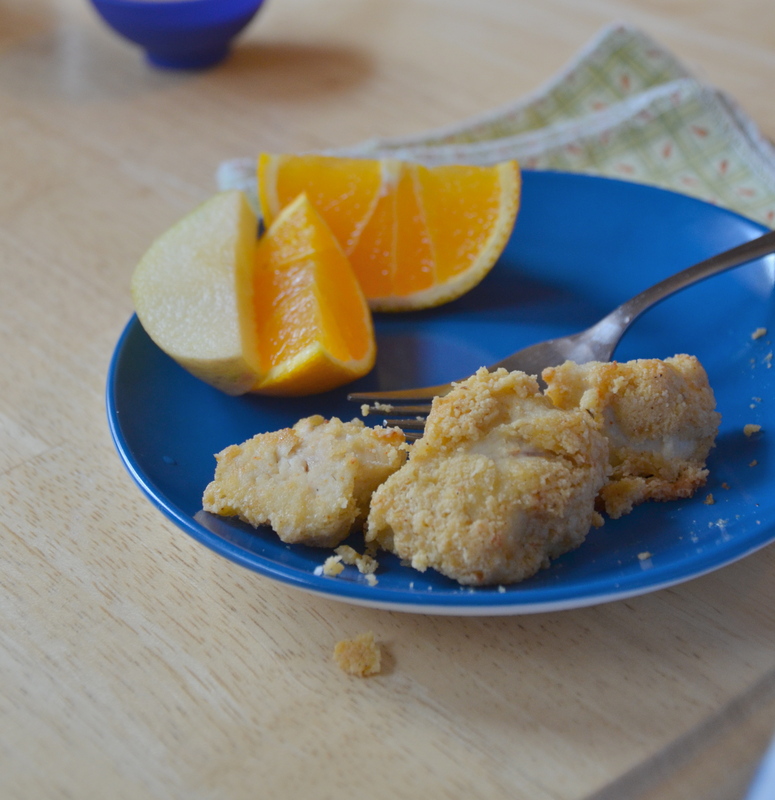 We tried the Graham crackers with almond and coconut flours ( The paleomom on FB) and they were a hit. We also tried the Cinnamon “french toast” and my kids were asking for more. And what 6 year old does not like Dinosaurs? My girl Loves to help in the kitchen and my son is the scientist / mathematician who enjoys measuring the ingredients. We would LOVE this book!!! I struggle with cheese! I can handle it in moderation (maybe once in awhile on a burger or crumbled on a salad), but then find myself eating it with everything and beginning to feel horrible again. What a great write up! Definitely makes me want to run and get a copy! We are transitioning to a Primal / Paleo lifestyle. I thought I would mis bread, but not so much. If I went full Paleo, I would definitely miss the cheese!!! I have severe chronic migraines, so in an attempt to control them without being on the 26+ pills a day that I was once taking, my doctors have put me on a highly controlled diet…. and it’s finally working! I don’t eat gluten or dairy, or really much starch, or caffeine, or anything processed or with preservatives or flavorings, so basically I’m as ‘real’ of a diet as you can get – fruits, veggies, meat and eggs. I miss pizza and brownies. I dream about them. Especially pizza. I’ve been reading your blog and it has completely changed my life aka now a size 6. All I can say from one Midwest girl to another is Thank you!!! I look forward to reading this book! Great review! Love the pics with the kiddos. It would be fun to share with my little ones although I know the cheese would be missed for sure! Once again you have posted another amazing article. I enjoy reading everyone of them and I really enjoy them when they involve me being able to watch or see my family in the video and photos. I have made Carter’s Cashew bars and they were great. Thanks again! Fantastic write-up, Sjel Soster! I’m going to order the book right now! I struggle with the idea of no dairy (cheese is the main one!!! ), but I’ve been told I really should cut back on my dairy. I’ve been wanting to try eating paleo, but it seems so overwhelming to get started!!! 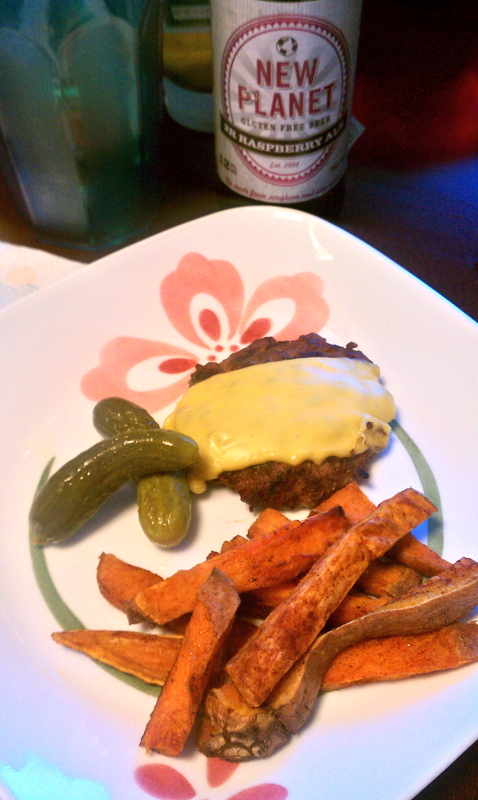 Hi, I’m a new mom, and I made the switch to paleo two months ago. I’ve been slowly moving in that direction for several years, first removing HFCS, then white wheat, then a lot of junk food, then all gluten, and finally all other refined sugars and grains. Then I finally heard about Paleo and rejoiced because I’d been drowning trying to alter recipes and make substitutions and meal plan somehow, and with Paleo I’d finally be able to just grab a cookbook and make stuff without worrying. I made the Carrot Cake recipe in the book, Make it Paleo by Staley and Mason for my son’s first birthday, and it was absolutely delicious. No one would know it was grain free. I want to get the book Eat Like a Dinosaur to help me raise my son up Paleo, and to make it fun for him too. Thanks for all the info you provide in your blog! It’s been a lifesaver. We have been eating in a Paleo (almost) style for several months now (since Jan 1), and have seen so much improvement, in so many facets of life. And I still need to tweak things (dairy, I am looking at you), so winning this book would be grand. We’ve just started trying to incorporate Paleo into our family, so a cookbook like this would be great. Cheese would be highly missed in our household, but we can do without 🙂 Thanks so much for offering this giveaway, I look forward to trying out more Paleo recipes and this would be a huge help! My chiropractor recently suggested the Paleo Template a month ago. I am very interested in moving my entire family over to this way of eating. 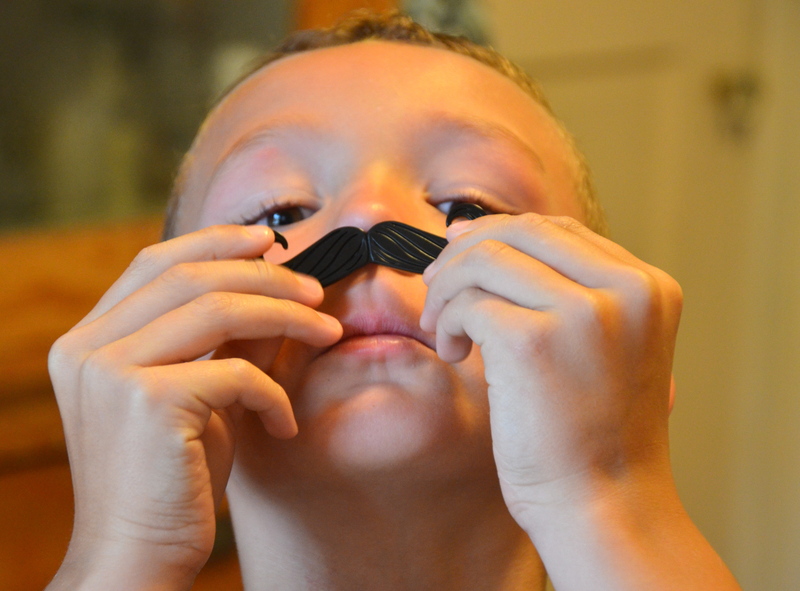 I would love to have ELAD as a source to help my children make the switch. Thank you for this opportunity. Dairy would definitely be what I would miss the most about going paleo. But I do like finding recipes that are naturally gluten-free for my son and I. And I’ve made some breads and cookies with almond flour that I really liked. Loving their podcast and totally wanting that book!!!!! Trying very hard to convert my family to paleo – I’ve been doing it for a couple of months now – and I know that cookbook would help. It’s on my amazon wish list! Thanks for the great review. 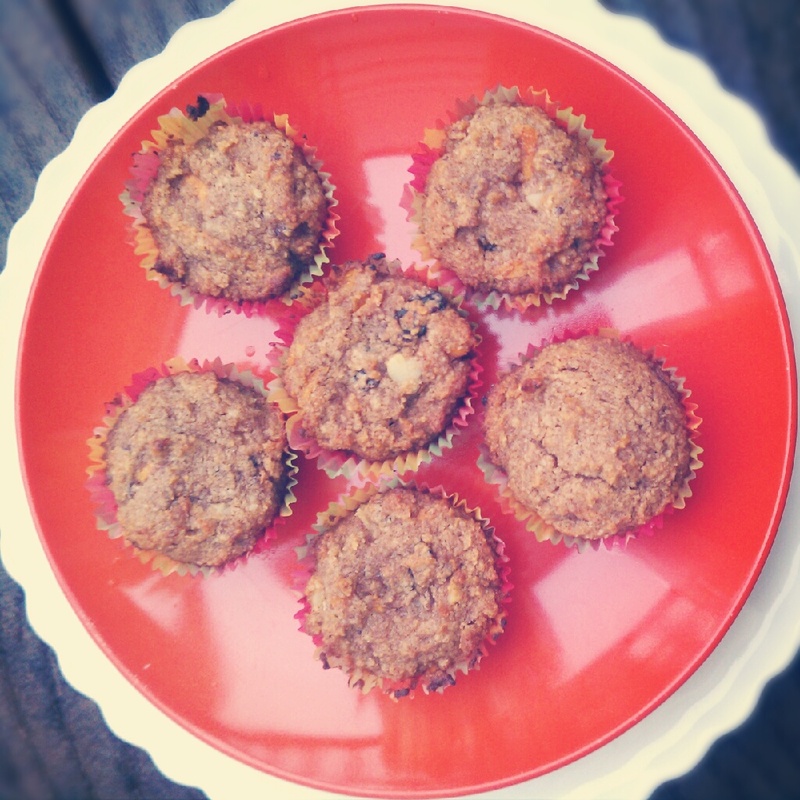 I am gluten free and would love to get the whole family on board, with these recipes I see how it is possible for everyone to be involved in the healthy eating process. I have tried several ELaD recipe’s that they had on their blog so I would love to win this. 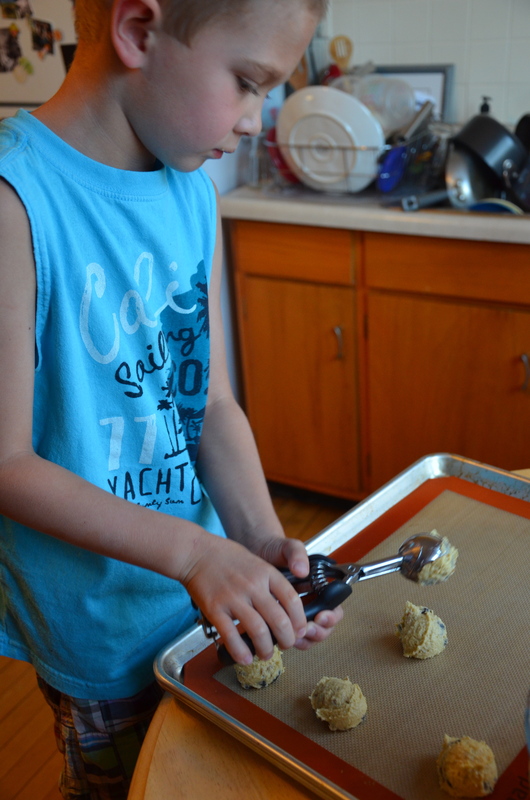 My 5 year old daughter was diagnosed with a severe gluten intolerance over 2 years ago, since then we have learned so much about food and the proper way to eat. We love paleo and have been dying to get this book! What a great and extensive review. Your pictures are very helpful. I’ve just started working my way into paleo very recently. I’m doing quite well, but I haven’t completely let go of the dairy just yet My kids are a little older and quite set in their ways (of eating) but presenting a book like this might be just the ticket to get them more involved in making better choices and making food fun! I’m not trying to enter and win in the drawing since we already have a copy of the book, I just wanted to say how cute my little “dinosaurs” are in the videos. The chocolate chip cookies you made together and brought home for me to try were by far THE best chocolate chip cookies I’ve had since being GF. The cashew bars are of course still a really big hit at our house. We recently made them and used our mini cookie cutters to make them into bite size stars to take for school snacks! Love your giveaway. 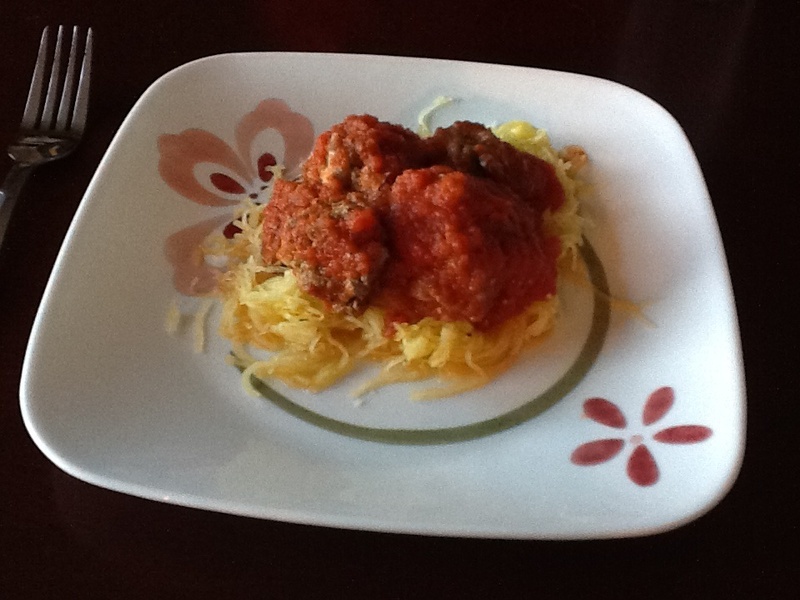 Since my husband and I are new to Paleo I am always searching for great new recipes. Thank you for the detailed review! If I don’t win this contest I will definitely be getting this! I love the paleo concept and am in a bit of a rut right now. 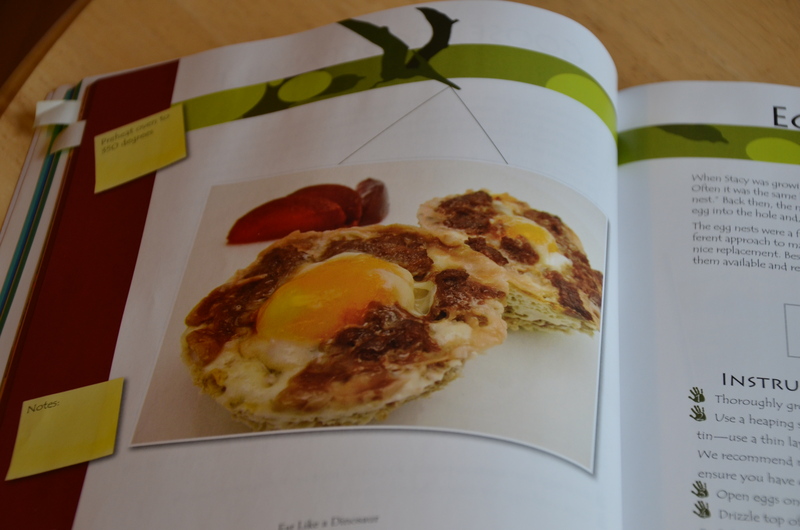 Looking for some simple recipes for my family – the fools gold and eggs in a nest look perfect for them! My wife has celiac and my kids have varying degrees of trouble with gluten and dairy. However, the kids are having a hard time making the transition to GF living. I’d love to have this book. Hello. I was diagnosed 3 1/2 years ago with celiac decease, and had a hard time adjusting. After getting better for a while, I kept getting worse, and long story short: took out rice, potatoes and corn from my diet too. I have tried alot of different diets lately, and now I am going Paleo. Starting to feel better, and now I am looking for some new recipes. My husband is onboard with me too, and it would be fun to have my girls come and help us in the kitchen. Thank you for your great blog! I am really interested in this book for myself and my family, I have recently been looking into the paleo diet due to health issues and celiac. Hi! I am a nineteen year old girl with celiac’s. I was diagnosed a year ago but still struggle with some of my symptoms. which is why I have been playing around with the paleo. I definitely find that I feel clearer and stronger when I eat no grains. The hardest part of paleo for me is avoiding the dairy! I love cheese and ice cream! But feeling better is always more important. Thank you so much for sharing through your blog. I am amazed and loving how much gluten free support there is on the internet! Hey Collette, I’m Laura (Sarah’s celiac sista) I too struggle with the idea of no dairy. Before trying out many of these recipes, I was just finishing up the 30 day whole food challenge. Since the challenge didn’t allow me to eat dairy for 30 days, I found myself not grabbing for cheese after the challenge was over. Maybe an idea to try before going all out paleo. Hi Collette Marie, I’m Colette Marie, lol, no joke. I posted right before you. Anyway, dairy is the hardest part for me as well! I miss dips and cheeses. Thank goodness for hummus. Hello! I am a recently diagnosed celiac mom. I have three young kids, all of whom will soon be tested for celiac disease as well. I’m intrigued by the Paleo diet and am trying to move my whole family over to a healthier, whole food way of eating. My daughter especially enjoys helping me to cook, and all three kids have helped me on occasion. We would love a chance to win a copy of ELAD! On a personal note, I enjoy all the info you provide through your blog, thanks!